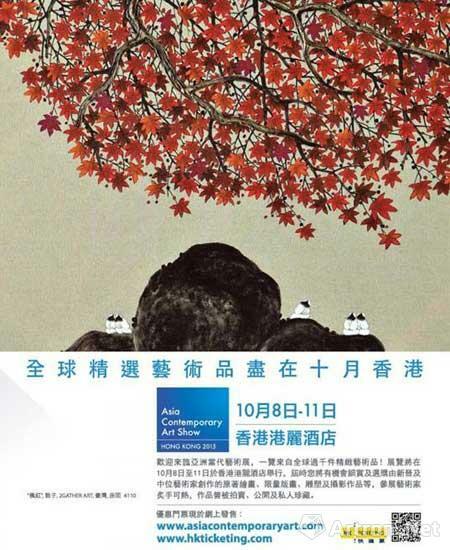 The Asia contemporary Art Show is held in every May and October at Hong Kong. The coming autumn section will be held from October 8 to 11, 2015 at Conrad Hotel. 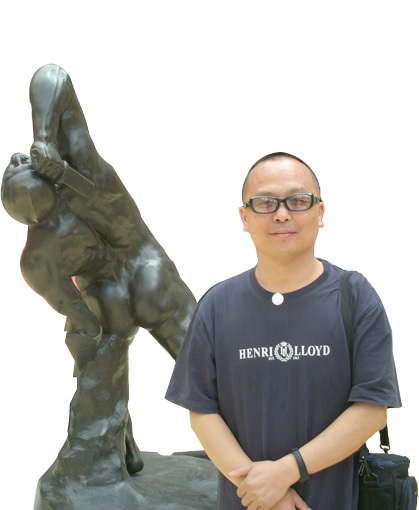 The exhibition is the first time of this year which Mr. Sanzi take his works to Hong Kong. The fans who have the memory of Mr. Sanzi’s exhibition at Art Basel Hong Kong can revive the feeling again. Mr. Sanzi has just finished his solo exhibition at Taipei at August and the Art Expo Malaysia at September. He is almost non-stop to take part in the Asia contemporary Art Show. The autumn is also a busy season for Mr. Sanzi. The works exhibited in the Art Show are almost the newest works which Mr. Sanzi was just finished this year, such as the work < Wintersweet flicker>(50*70cm, Mixed Media on Canvas,2015) and the < The game of flowers>(50*70cm, Mixed Media on Canvas,2015). It is really a good chance to feast the fans’ eyes. 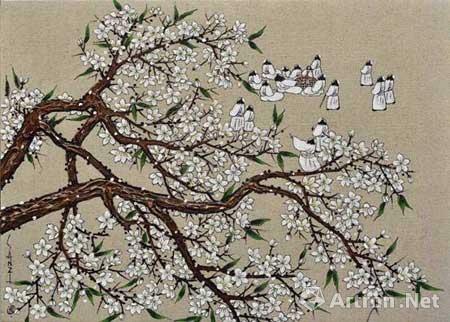 Moreover, the works in this exhibition also contain the rare small size works of Mr. Sanzi. Never to miss such a precious show!